As the probe into the Boston Marathon bombing continues, leaflets voicing support for the attack's surviving suspect have appeared in the capital of Russia’s Republic of Chechnya, in Kyrgyzstan, where Dzhokhar Tsarnaev was born, and in Kazakhstan. Several petitions calling for the release of Dzhokhar Tsarnaev have collected more than 5,000 signatures on the White House’s website, adding more controversy to the case. A petition must collect 100,000 signatures in 30 days to be acknowledged by White House officials. Judging by the dynamics of voting since the advent of the petition on April 26, the bid looks to have a rather small chance of soliciting an official response from the US president. Posters expressing support for Tsarnaev have appeared in Grozny, the capital of Russia’s Republic of Chechnya, Interfax news agency reports. Police are currently looking for those who glued them on the walls of underpasses in the center of the city. 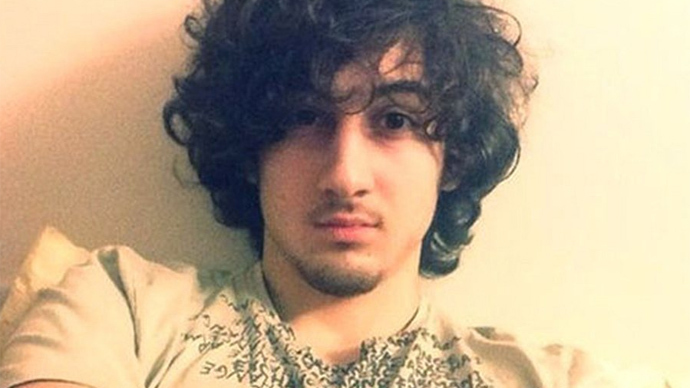 "This is Dzhokhar Tsarnaev, a 19-year-old lad accused of a terrorist attack in Boston. But as many people now know, that is a groundless accusation, there is absolutely no evidence against him,” the poster in Grozny stated. "Now he is in serious condition, in a prison hospital, he needs medical and legal help. Dzhokhar's parents ask you for help, to collect money for their son, whom they cannot lose, as they have already lost the older son, cruelly, unjustly. We will be grateful for any help, in the name of the Almighty do not remain indifferent," continued the poster. 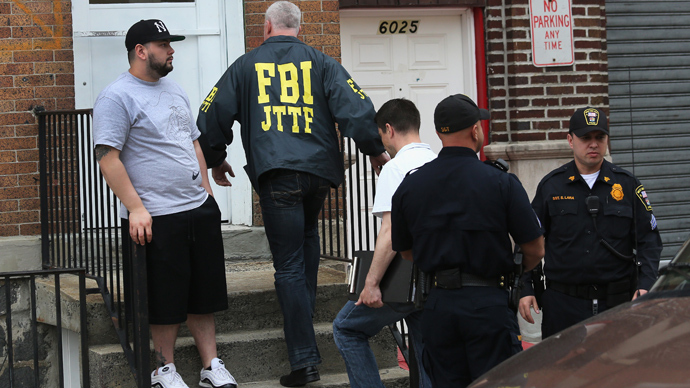 The information also includes a number for the Russian online payment system, Qiwi Wallet, and the Tsarnaev family address on the Russian social network VKontakte. Leaflets with a call to pray for the accused Tsarnaev brother also appeared in Bishkek, the capital of Kyrgyzstan - the former Soviet republic where Dzhokhar Tsarnaev was born. "We ask you not to remain indifferent, because the more people know the truth, the greater the chance to get justice," the message ran. Similar posters, calling to ‘Pray for Dzhokhar’, were also noticed in the underground walkway in city of Karaganda in another former Soviet state, Kazakhstan. The local police are currently looking for the perpetrators who posted glued them, in order to bring them to administrative liability for damaging public property. 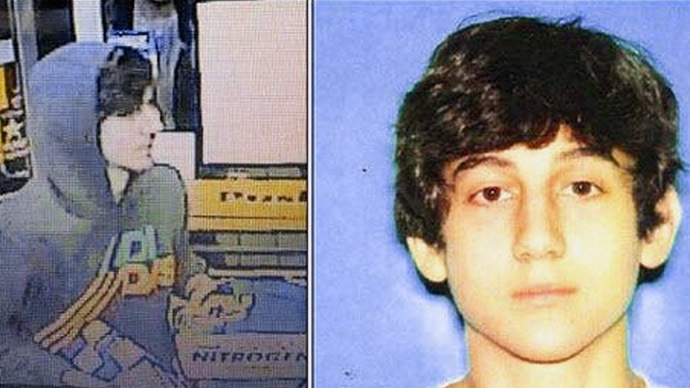 With the legal process against the 19-year-old suspect commencing, Tsarnaev has also received support from pages created on social networks. A group on Facebook has attracted over 7,000 supporters who believe he is innocent. A group on VKontakte named “For the Tsarnaev brothers” has over 8,000 members. 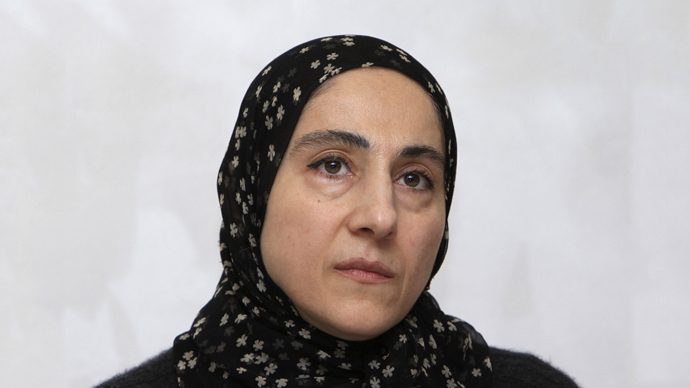 Tsarnaev’s mother Zubeidat Tsarnaeva has repeatedly insisted on her sons’ innocence, adding that they were framed. 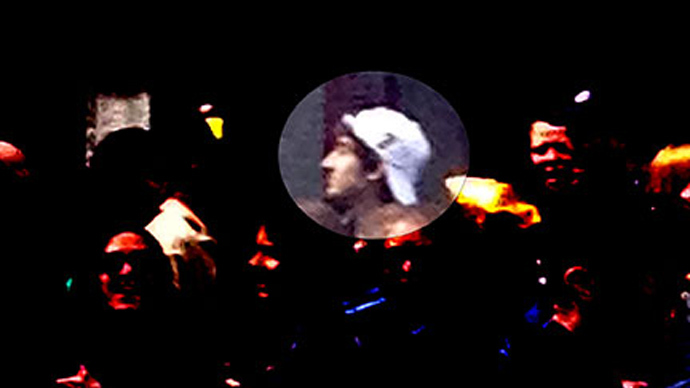 In the meantime, Dzhokhar told FBI interrogators that he and his brother had planned suicide attacks for the Fourth of July, the United States' Independence Day, before settling on April 15. Dzhokhar also told investigators on April 21, only two days after being captured by police, that the pair's plans were accelerated after they finished building explosive devices at their Cambridge, Massachusetts apartment faster than they had initially anticipated. 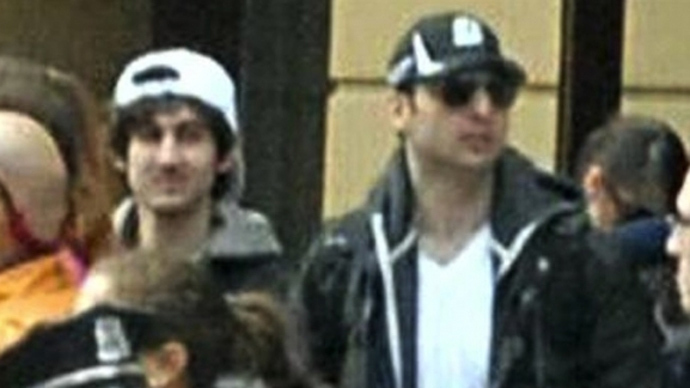 Dzhokhar and his brother Tamerlan are alleged to have detonated two homemade bombs near the finish line of the Boston Marathon on April 15, killing three people and injuring more than 260. 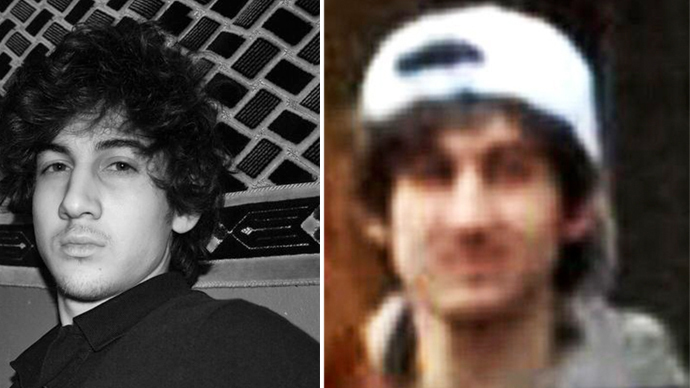 The main suspects in the bombing are the Tsarnaev brothers. The elder Tamerlan was killed on April 19 during a police operation to arrest him during which he was run over by a car driven by his brother. 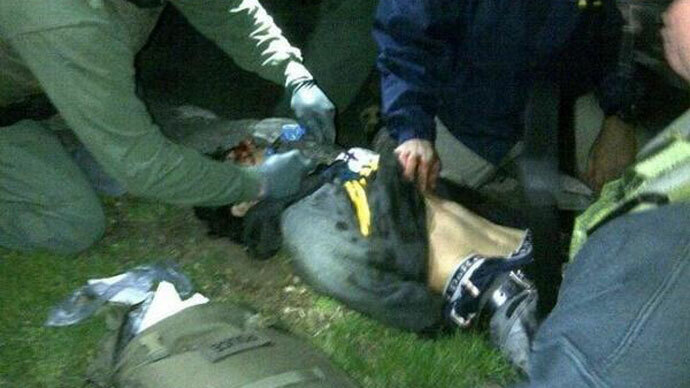 Dzhokhar was arrested shortly afterwards in a Boston suburb. 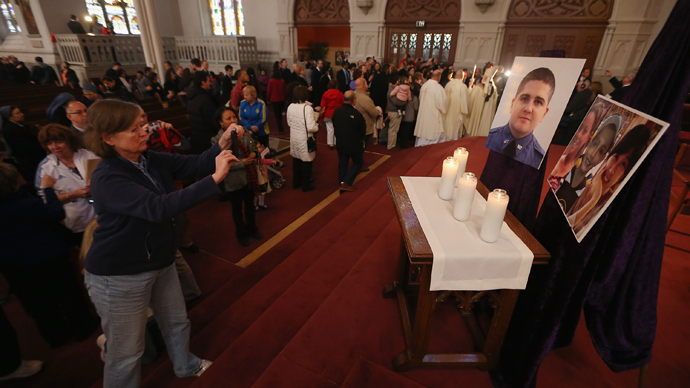 He was seriously injured and is now in a prison medical center outside Boston. 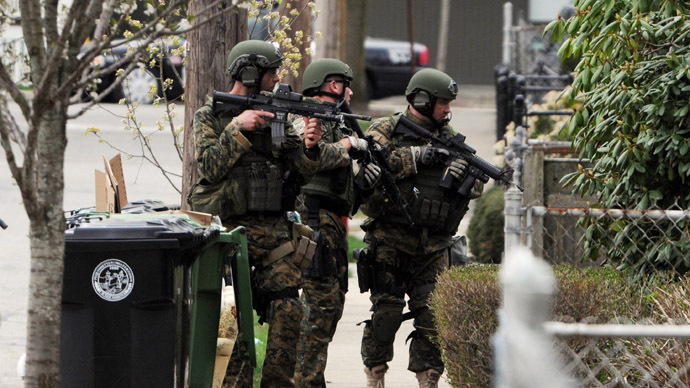 The 19-year-old has been formally charged with using a weapon of mass destruction.